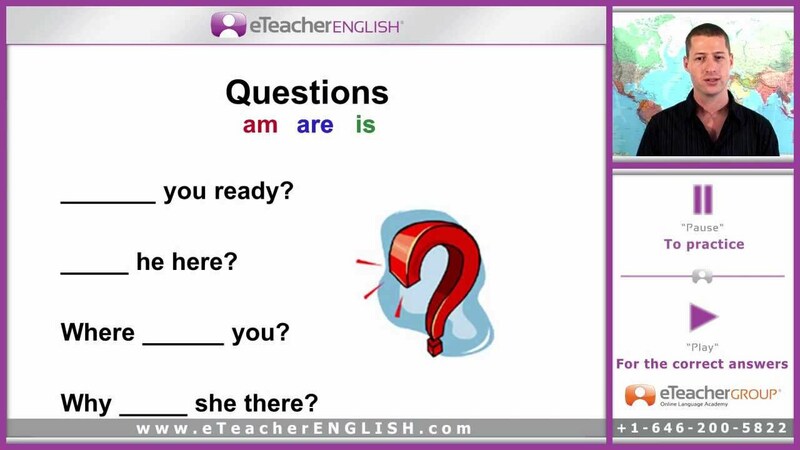 eTeacher English Learning lesson 8: The Present Simple. 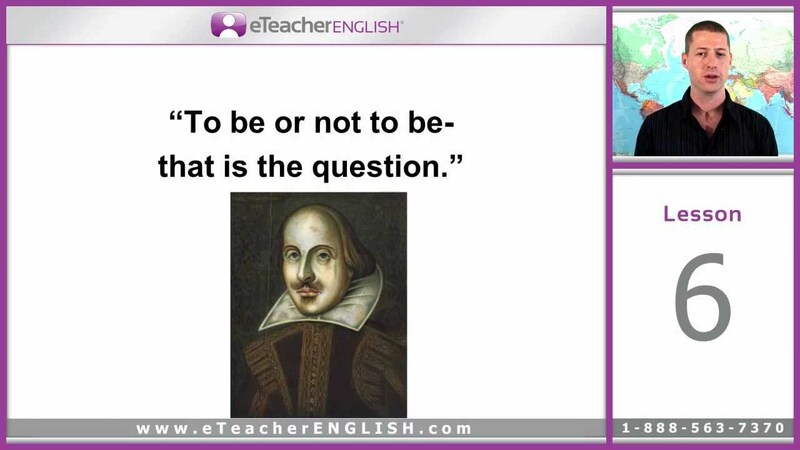 In this lesson we will learn how to use this tense in positive, negative and question sentences. 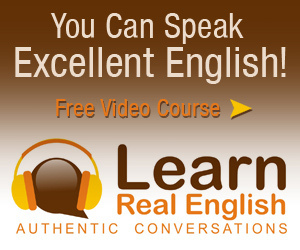 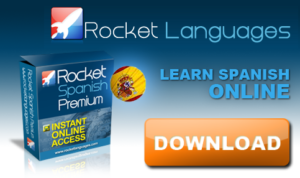 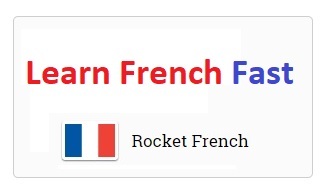 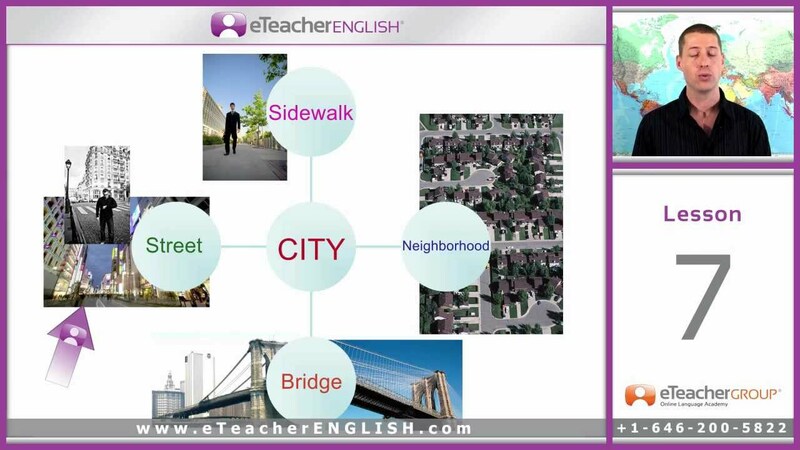 You may learn English online in your home with eTeacher English course.